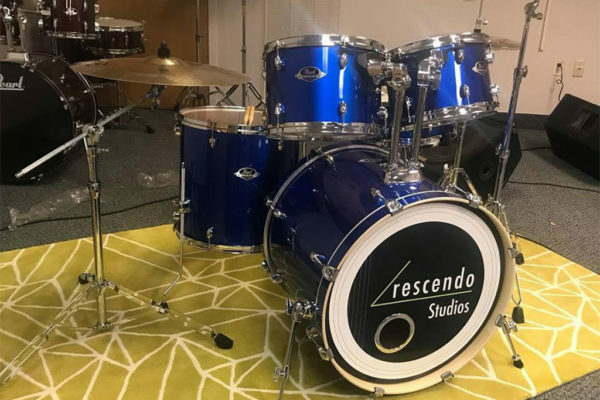 A new education-oriented music studio, called Crescendo Studios, just opened in Merrifield, near the Mosaic District. Eddie Fuentes, director of the studio, said the goal is to provide individualized music lessons and to teach students to be creative thinkers in a diverse, nurturing environment. The studio opened inside the old MHz Studio at 8101 Lee Highway. Fuentes said the facility has seven private lesson rooms, four band rooms, and a recording studio. Private music lessons at Crescendo Studio are $35 for a 30-minute lesson or $65 for a one-hour lesson. Small group classes for 6-9 year olds are $35 for one-hour lessons and the Prelude Piano Program for 5-7 year olds is $35 for a one-hour lesson. The studio is planning to host an open house on Saturday, April 27 from 11 a.m.-5 p.m., giving prospective students, parents or instructors a chance to tour the building and meet the studio’s teachers.